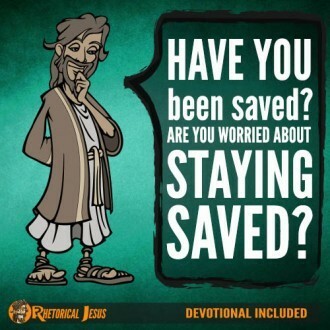 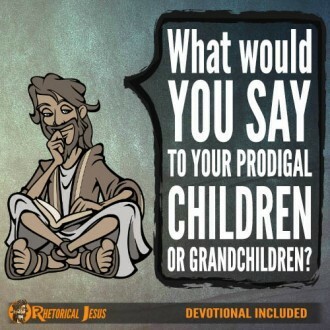 How do you know if you’re saved? 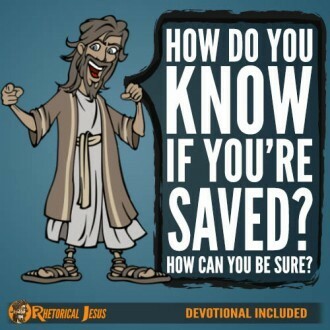 How can you be sure? 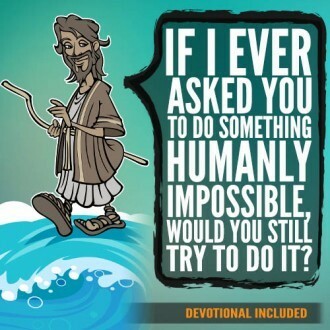 If I ever asked you to do something humanly impossible, would you still try to do it? 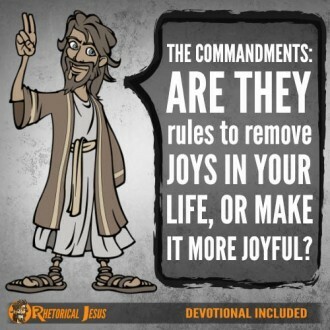 The commandments: Are they rules to remove joys in your life, or make it more joyful? 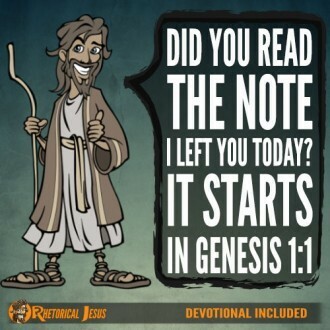 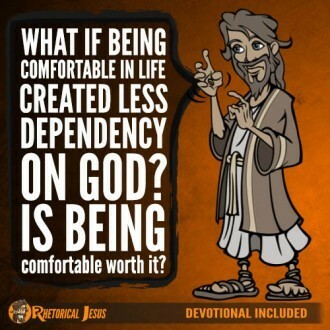 John 14:15 If you love me, you will keep my commandments. 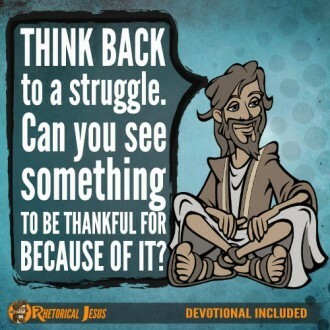 A Life of Gratitude Jesus went to the cross and died for us…. Who do you want making your life goals? 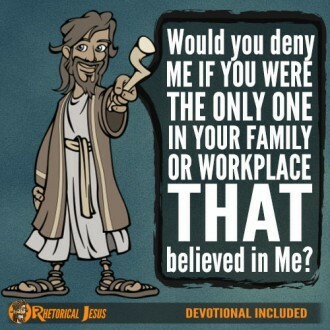 You or someone who can see the future?